Second album from this interesting German band! But let's face the truth. 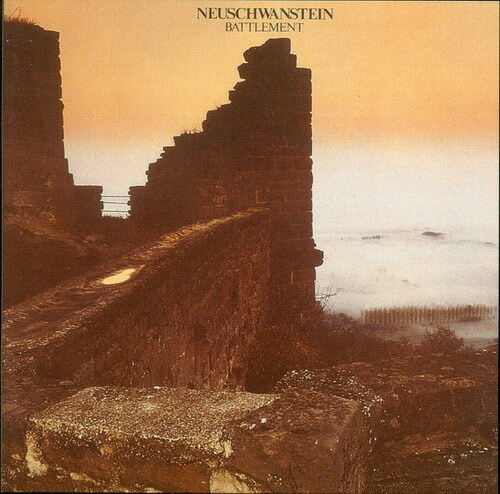 Just like many other prog-rock bands in the second half of the 70's, Neuschwanstein were trying to emulate the Genesis sound with more or less success, offering a collection of fine symphonic prog rock songs much in the vein the aforementioned group but maybe a bit more folk given the intensive use of flutes. Nevertheless, the most interesting fact about this album is the curious bridge that it makes between the symphonic prog of the 70's and the more modern neo-prog of the 80's. Just like other neo-prog bands, they took lots of Genesis elements, but the synthetizers's sound are just in between the more classic early 70's ones and the typical from the 80's of bands like Collage and Pendragon. Conclusion: Neuschwanstein are faithful Genesis imitators, but at least they made it in the right way. And having appeared in the decadence of the classic 70's symphonic prog and before the birth of 80's neo-prog, I consider them a true and stimulating connection between the two genres.